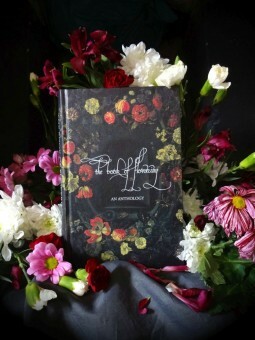 THE BOOK OF FLOWERING is now available to order. 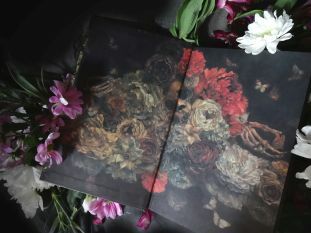 Decadent, wondrous, often disquieting, this 280 page, lithographically printed sewn hardback is limited to just 350 copies, featuring colour endpapers by Toru Kamei. It can be ordered now for £36.00, inclusive of postage worldwide. See Egaeus Pressfor more details.